Look, I know what you're thinking. 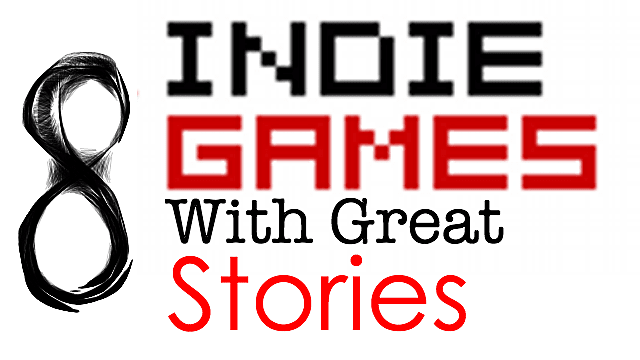 You see an article title with the word "Indie" next to "Well-Crafted Stories," and you suspect another writer praising the wonders of Undertale or LIMBO. And I am such trash for indie games that I'd probably be the one writing that article. But I'm also trash for the underdogs, for the stories and games that don't get noticed unless they're played by popular let's players who post two videos a day and need more to sustain their income than AAA games or featured Steam games. 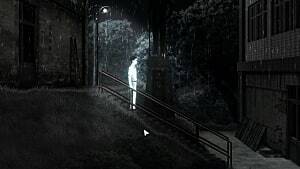 So here are just a few indie games with stories worth your time that might have gotten lost in the dark shadows of skeletons based on fonts or boys lost in the woods. One Chance, released by Newgrounds in 2010, follows the story of John Pilgrim, a scientist who thought he created the cure for cancer but instead doomed all of humanity -- unless he could find a cure in six days. 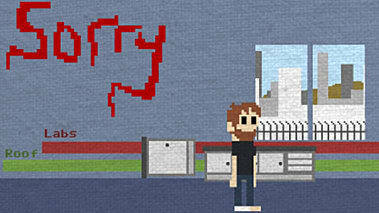 In this adventure-style pixelated game, walking, talking, and opening doors are about the extent of your control over the character, but these simple actions still have lasting effects, depending on where the player walks, who they talk to, and what door they open. At first glance, the story and concept might not seem that original. I Am Legend immediately comes to mind. And yet another game where our choices matter? Haven't faced the consequences of our actions enough? But One Chance is different in that you only get just that: one chance. If you reload the browser, the website returns you to the point in the game you ended on. Whatever ending you got, you got. And this game, believe it or not, gets pretty sad. 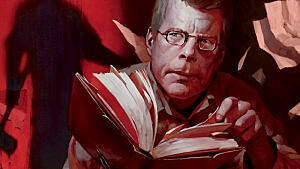 Because John Pilgrim is not alone in his life; he's got a wife and child, and his choices affect them, too. Even before the whole, you know, all-of-humanity-is-doomed ending. So good luck, because you've only got one shot to save everyone. Following the vein of cancer and the tragedy it brings to life comes Numinous Games That Dragon, Cancer. Written and created by Ryan and Amy Green, the point-and-click adventure game follows the true story of Ryan and Amy and their son Joel, who was diagnosed with cancer at twelve months old. 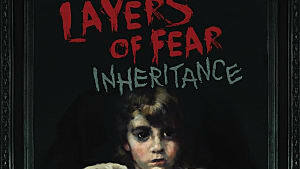 The gameplay pairs exploration with the upsetting and uplifting moments the family experienced during the years Joel lived with his illness before his death in 2014. This is a sad story, but it's a good story, and one worth playing. Even for those who are not as religious as the Green's, whose faith seeped into some aspects of the game. The genuine emotional rawness of this story resonates with all players, even those who haven't personally experienced cancer in their lives. You can buy That Dragon, Cancer on iTunes or the Google Play Store for $9.99. Not all good stories have to be solely sad. They can be creepy and sad, like in the French RPG game OFF. Developed by Mortis Ghost in 2008 and translated into English in 2011, this Unproductive Fun Time production follows the Batter as he makes his way through the Zones while defeating creatures on his "important mission." 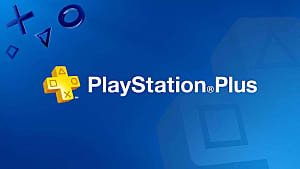 The gameplay follows standard RPG protocol: gaining experience after every battle and leveling up eventually, adding members to your party, and turn-based combat mechanics. As the player, The Puppeteer, guides The Batter on his quest alongside his cat guide, The Judge, The Puppeteer starts to question who's really evil, who really deserves to be "purified," and if they should be in charge of making that decision at all. 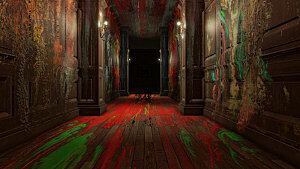 You can download the game for free here and find out for yourself what's really going on in OFF. 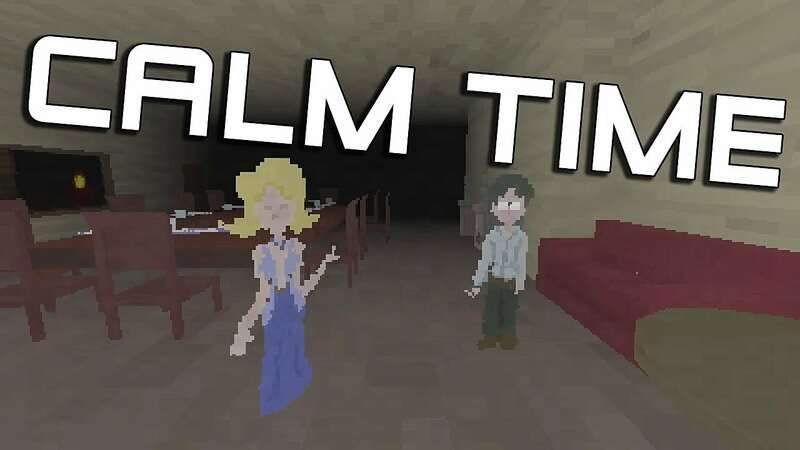 I've mentioned a pixelated game before and I'm going to do it again with free-to-play Calm Time, developed four years ago by GoosEntertainment. This short indie horror game introduces the player as someone who lives on their own in an isolated house with only the wind and stars as company. Tired of being lonely, they invite people to their house for a dinner party. And then people start dying. Though the game doesn't have an expansive story to captivate its players' hearts, there is just enough for players to start questioning their own morals. To make them sit back and think about their own life choices and whether or not they really think an isolated idea would be such a good idea after all. Download the game here and get ready for your peaceful night to get weird. 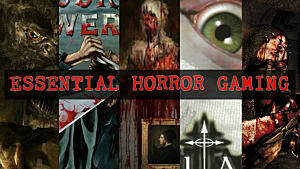 Layers of Fear stars a man traversing his own house while trying to survive his crumbling psyche as he struggles to solve the mystery of his past. While being yet another game that's following in P.T. 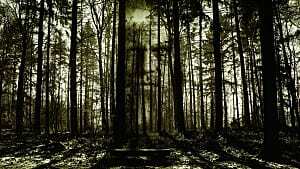 's footsteps, this 2016 title succeeds by having an original plot that can get pretty spooky. Games that have protagonists with hallucinations bring a unique kind of fear, one that has players questioning everything they explore. 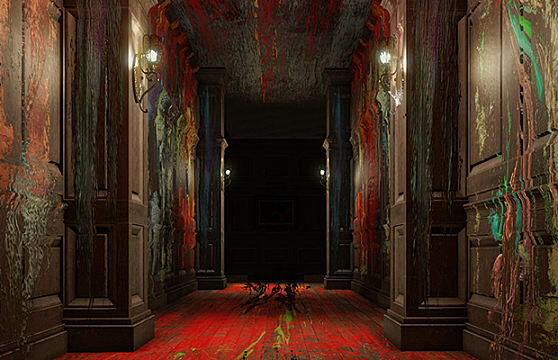 And in Layers of Fear, they're going to have questions. Why is this guy seeing things? And what's up with his painting? Actually, just what's up with that guy in general? His deterioration into madness is "fun" to experience, and scary to witness. There are also three unique endings to the game, so you get to try three different times to make sure he gets the ending he deserves. Paint this game into your heart and nightmares for only $19.99 on Steam, PlayStation, or Xbox. Not every game has to be dark and depressing. They can be light and depressing, too, like Spry Fox's Road Not Taken. 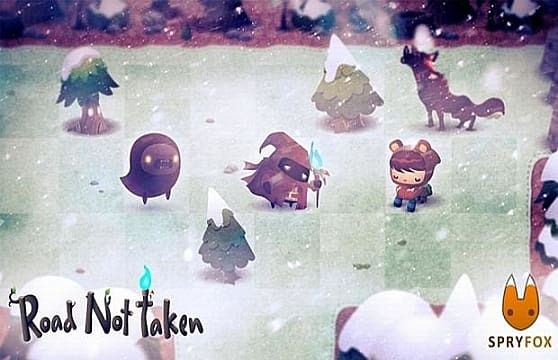 In this puzzle adventure game, players enter the forest and save the town's lost children from the brisk winter storm. Each level that passes is another year closer to retirement. The player also has the option to woo a town's member in an attempt to start a family of your own. But, much like real life, things don't always turn out as planned. The charming art style of Road Not Taken serves as an interesting contrast to the underlying starkness of its story. I'd like to say that everything turns out alright, but the developers didn't use Robert Frost's poem as a promise to its players. You can find this game for $14.99 on PlayStation, Steam, or Xbox. Maybe cute and sad isn't your scene, as mine apparently is. 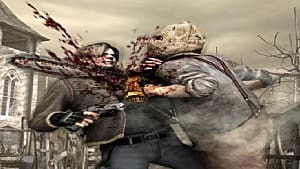 Well, don't worry, because Facepalm Game's sci-fi adventure The Swapper is here to satisfy your futuristic story needs. 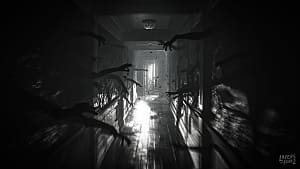 The game opens in an abandoned research facility with the player finding a device that allows them to clone themselves and then swap between their clones, which can only mean that they must use their clones in puzzles that lead them across the facility and closer to the answers surrounding its doomed fate. The story feels reminiscent of some of the abandoned vaults in a Fallout game, ones where dead things are everywhere and you can only piece together what happened through journals written and rooms abandoned. Plus, the game is beautiful. Like, seriously gorgeous. The Swapper is available on Steam or PlayStation for $14.99. That's right. I did it. I saved the best for last. Or, at least, my favorite for last. 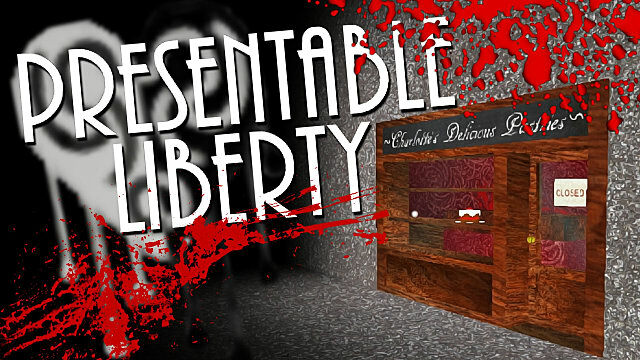 Presentable Liberty, developed by Wertpol in 2014 and free to play, tells the story of a prisoner in a cell with sparse interaction from the outside world save for the ticking of a clock and letters from someone the prisoner knows, someone they don't know, and the staff from the prison itself. The game begins with the players resigning themselves to the fate of their cell, and then the letters start to reveal more of the secrets behind why the player is locked up and what their friends are doing on the outside, and suddenly they are invested, suddenly they care, suddenly the game start playing tricks on the players mind, giving them a real sense of isolation and despair. Perhaps the best place to see the psychological toll this game takes on a player is to commit yourself to the hour of Markiplier's let's play of this game. Or, you know, you could play the game and experience it for yourself. You do you. As you might have noticed, many of these stories are rather sad, but good stories can be more than sad. They can be cute and sad, or scary and sad, or not sad at all (and thus probably not very good). 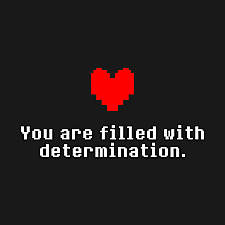 However, no matter the emotion someone gets when playing a game and experiencing its story, if they finish the game having felt something, then something must have gone right. And though these games may be hard to find or don't have the best quality around, they deserve a chance to have their good (ie sad) stories heard.